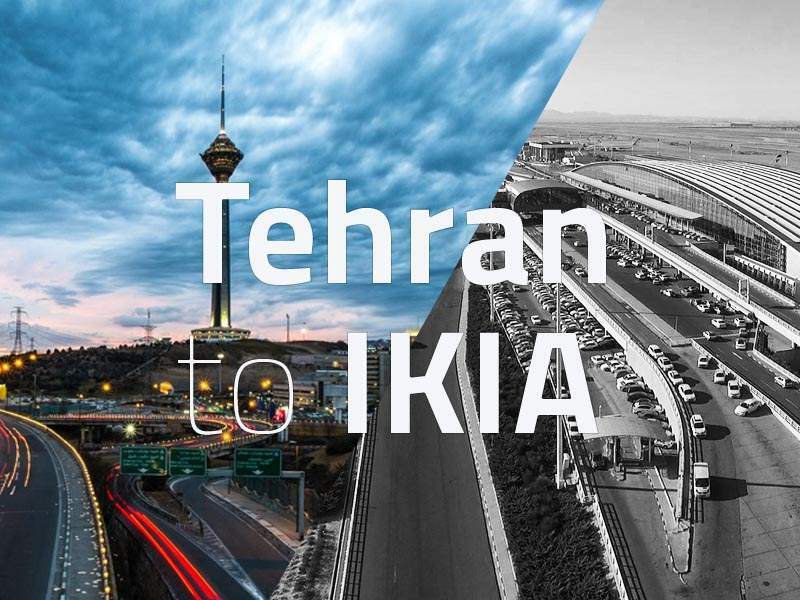 On this trip, we accompany you from anywhere in Tehran to IKIA airport any time of the day or night. Do a last-minute review of the memorable experiences that you had during your visit of Tehran. The city has been Iran’s capital since the beginning of Qajar era. After all these years, it has turned into the largest and most populous city of Iran. You can see old and modern structures on streets as it has been gradually changing over the time. Take a piece of Iran with you by tasting the meals that you loved one last time. Our drivers can take you to a cafe or restaurant for a refreshment. You will enjoy it more this time as it will be the last place you visit in the city. If you want to compare yourself with the first time you set foot in the country, you’ve got lots of knowledge and experiences about Iran. Being on the drive, you will see traditional shops or vendors on street, old towering buildings and the tree-lined steep roads with water streams, this city is so lively and full of energy. Lots of things don’t seem weird anymore and you’re a lot more familiar with people’s culture and kind treatments. 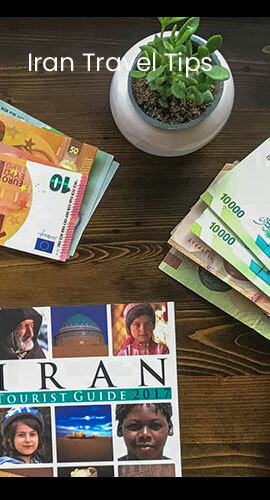 You have the time to think about all the unique experiences you had in Iran, Reviewing them will bring a smile on your face. It’s amazing that how this trip widened your horizons and changed your visions about life. Organizing your unique stories helps you to share them with your friends back home. Also sharing your experiences online will let others in your position know what to expect or exchange ideas with you. Finally, after 30 km driving, we are in IKIA, Tehran’s International Airport. We’d love to see you again in Iran.